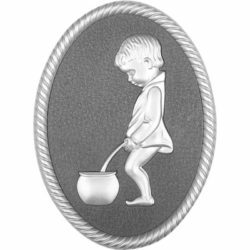 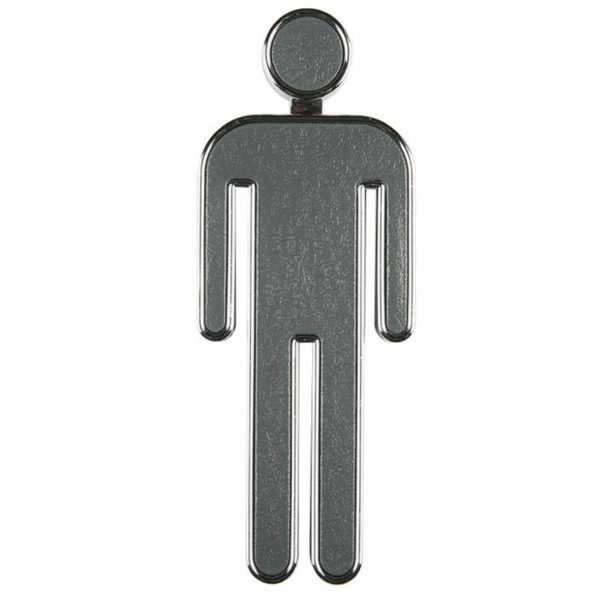 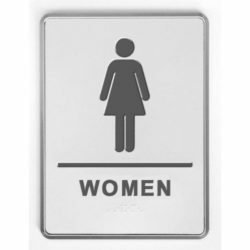 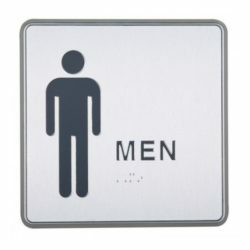 Chrome coated 3.94″ high 3D toilet sign for men have clean neat finish, add value to the signs . 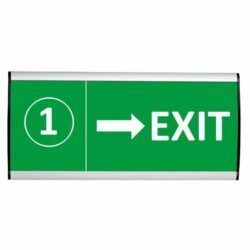 Easy to apply on the door or wall with self-adhesive tape provided on the back of each sign.Peel the tape and stick backing for easy application. 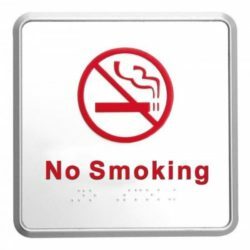 Please clean the surface before applying the ouble sided tape for better application.